The PlayStation 3 version of Portal 2 will be getting motion control support in the form of new DLC later this year. 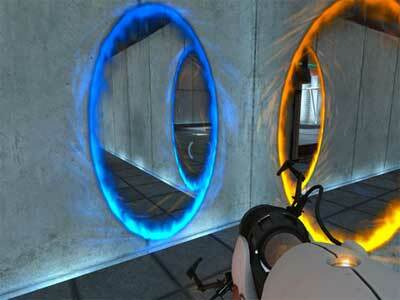 Titled Portal 2 In Motion, the DLC pack will add 20 new test chambers for players to tackle in co-op mode. Sixence Studios, the company behind the motion control implementation, stated that they will be adding a revamped campaign featuring the new controls to the title as well. Sixence is hyping the DLC by saying the Move will allow for new features such as "1-to-1 control of objects, Portal Surfing (moving and reorienting placed portals) and scaling cubes," among others. The DLC includes missions previously available for those who used the Razer Hydra peripheral for the PC version of Valve's latest puzzler. Further details about Portal 2 In Motion will reportedly be revealed "in the coming weeks."